The pure water extracted from rose petals is the perfect way to refresh your skin. It has a mild toning effect and is therefore ideal for all skin types, especially sensitive and dehydrated skin. Rose Water has been used for centuries in skin lotions and formulations for its aroma, hydrating and calming properties. It is applied under pressure as a fine spray using a vaporiser. 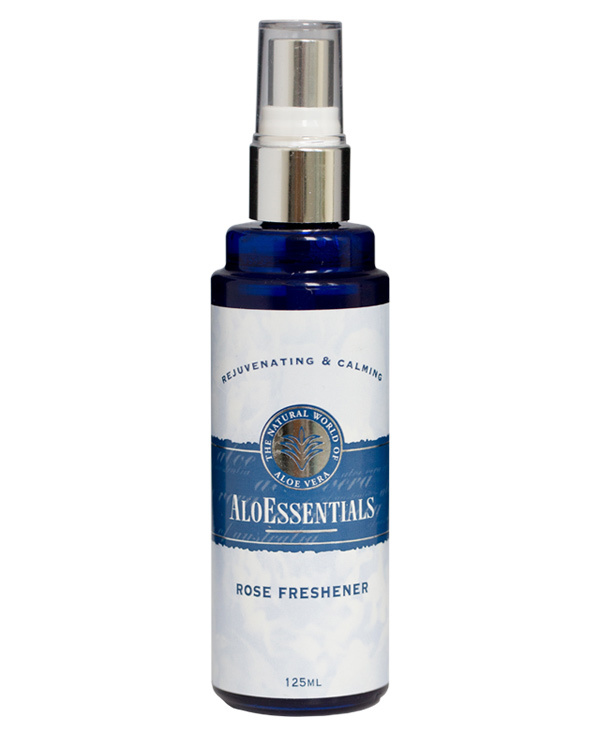 This produces a fine mist of pure Rose water. Gently refreshing and toning the skin. Removing any excess cleanser, and preparing the skin for the next step of your beauty regime, lightly hydrating before the moisturizer. Rose water can be spritzed directly onto the skin, directing the spray across the skin in a sweeping movement while eyes are closed. Or it can be applied to cotton wool buds and wiped over the surface of the face. Ideal before or after applications of cleansers, masks and scrubs. May be used over make-up during the day. 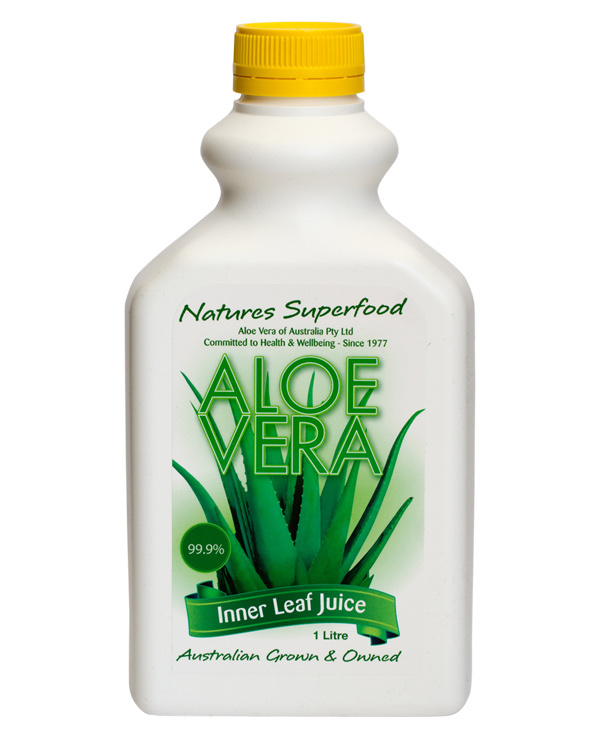 Helps to revive and refresh on hot days. Perfect for air travel for rehydrating the skin.